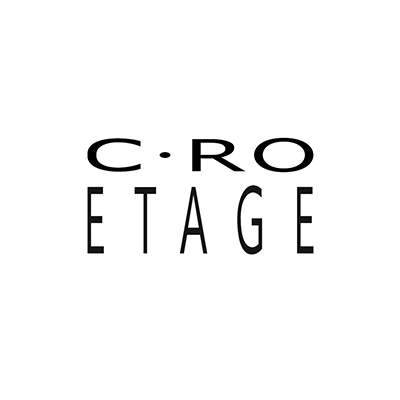 Cero & Etage consists of two well-established brands which have been on the market the last 20 years. Our brand Cero has distinguished itself among the leaders in the quality pants with unique fits, and our brand Etage is smart, functional outerwear for today’s women. Our design team are inspired by travellig to all parts of the world, for then to interpret international trends and ideas for the Scandinavian style we are known for. 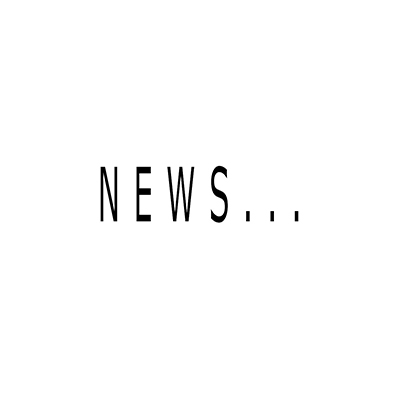 The Company also has a plus size collection for outerwear that is based on our experience of more than 20 years is the setting for a very commercial, smart and useful collection for plus girl. 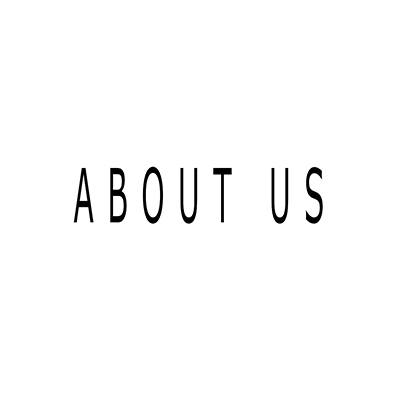 Over the years the company has expanded internationally and our export is approx 70% of sales to Scandinavia and more than 14 European countries + USA and Canada.